I spent a day at the Richard Huish College in Somerset shooting a feature and cover image on Chinese International students. The Bloodhound SSC's EL 200 jet engine. I photographed the chief executive of WPP group Sir Martin Sorrell this week. As standard conference-room portraits go I'm pretty pleased with this one. I think it reflects his accomplishments, an intimidating character in the boardroom I imagine. 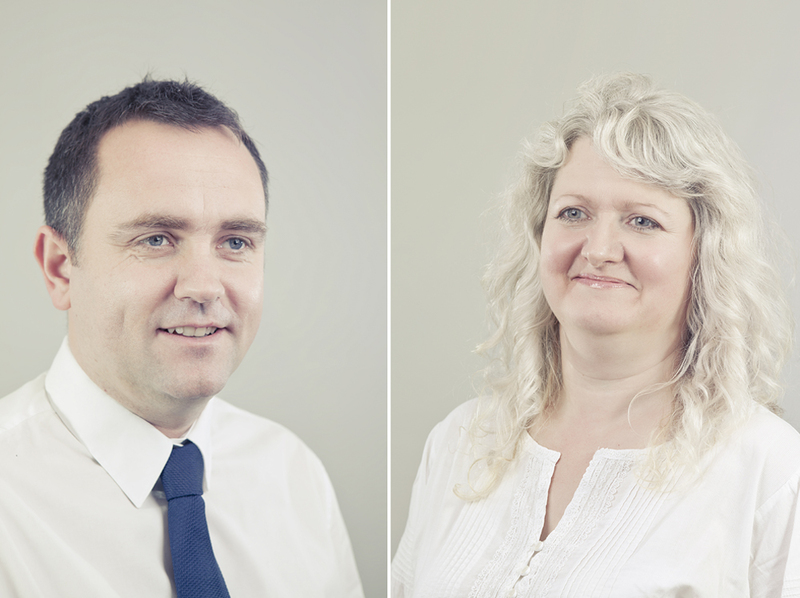 A recent business commission which took me to Freesource Energy to photograph the management team. I recently shot a promo package for Freesource Energy, including an eight hour time-lapse. This image has improved my corporate portfolio by 30% on last years figures. I did however give myself chill blains shooting it - looks warm, it really wasn't.